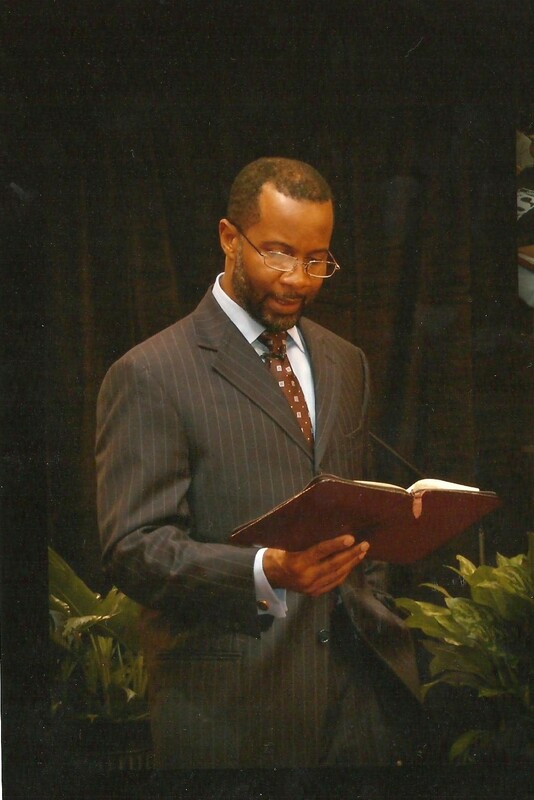 Phillip A. Baker, Minister, Prevailing Word Ministry will join me on tomorrow night at 9pm EST right here on danitaogandaga.com for the Orphan Spirit Webinair! We’re so excited! In the meantime, get to know Phillip here, we’re asking Him the Top 6 Best Questions! Best Advice Ever Received: Always stay teachable; you can learn something from anyone you meet. Best Way To Start Your Day? : Acknowledging that God loves me & that I am the righteousness of God in Christ! Best Day of Your Life? : When I heard the LORD spoke inside: My love for you is undying, never failing, unconditional! And when I marry my wife! Why is the world filled with orphaned hearted people who resent authority, trusting others, & developing intimacy w/God, themselves, and others? The world is filled with hurt: Because they don’t have a revelation of Gods love! How can a person begin to receive God’s love? What was your experience like? The only way a person can receive Gods love: Is to have an encounter with Jesus! Purchase Phillip’s product here. For more information about Phillip A. Baker, please visit him on Facebook. Previous postMark Your Calendars, You’re Invited!